Americana folk artist: In 2010 Mishell released her first solo EP "In My Shoes" (produced by Rich Pagano,) followed by an east coast tour gaining recognition in the North East. 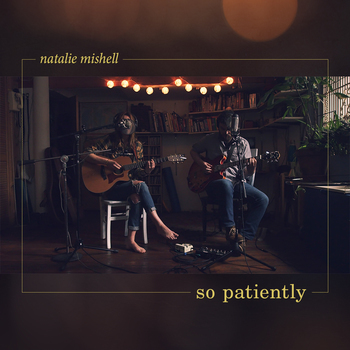 In 2011, Natalie put together the band Natalie Mishell & Company, which features Mishell on guitar/lead vocals, Troy Fannin on lead guitar/backing vocals, Cameron Mitchell on Pedal Steel, Tony Oppenheimer on Bass, and Dave LeBlanc on drums. 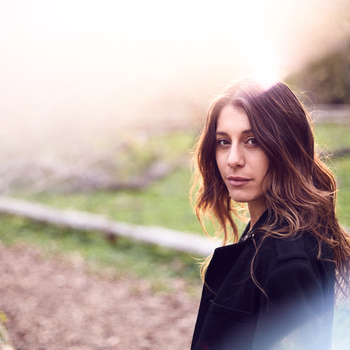 She released her first full length record "Goodnight Stranger" in 2013, produced by JP Bowersock (The Strokes and Ryan Adams). After some much needed self exploration and travels, Natalie is back at it! This year has been a big year for her, recording new singles "Keep On Lovin" and "So Patiently", making music videos and starting new musical projects. In concert Natalie tears at heart strings, feeding off the energy around her, and living her songs as she writes them. Whether solo or with her band, Natalie is ready to share her spirit and music wherever her calling.